Shopping for a back-to-school computer? Spend your money with Sony and you could walk away with a free gaming console. 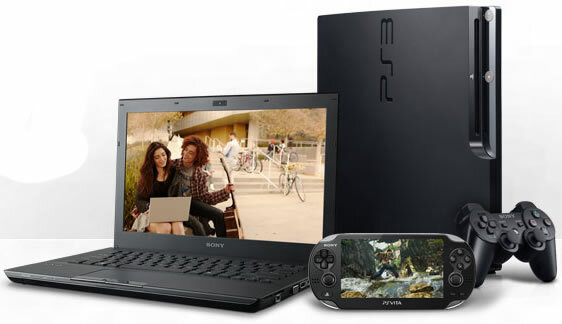 On the heels of Microsoft's promotion, the Japanese manufacturer has announced that students and faculty who purchase an eligible VAIO machinewill get to choose between a free PlayStation 3 160GB, a PlayStation Vita Wi-Fi or a $200 discount on select PlayStation gear.